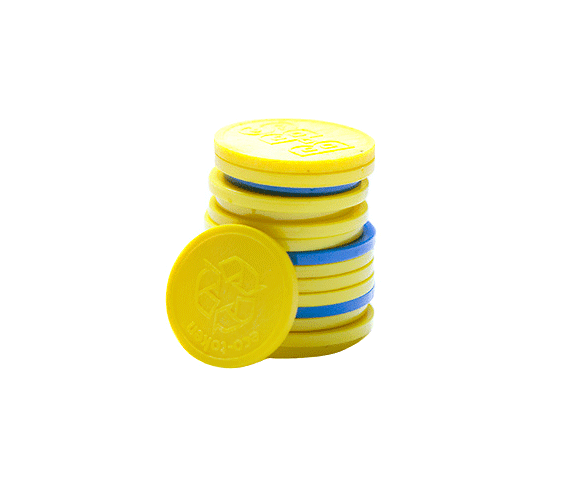 Code Wizard Pro 2 tokens – Recharge your Code Wizard Pro 2 with the required number of tokens. Supplying us with your request code. 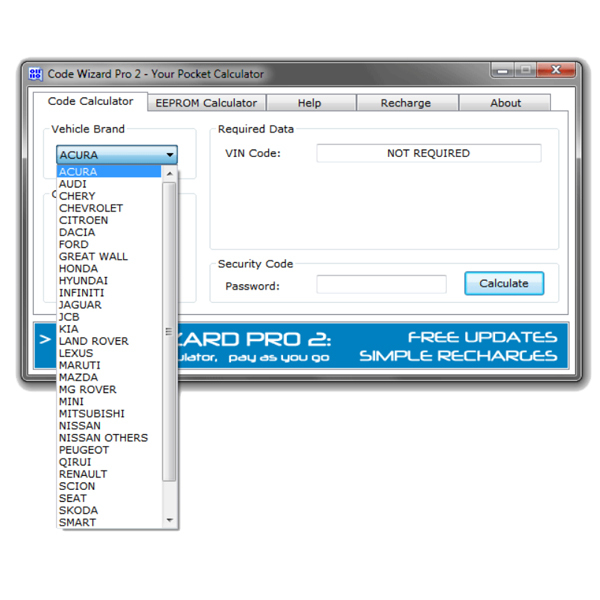 You can find your Code Wizard Pro 2 request code by accessing the software then, going to the ‘recharge’ tab.